This is a question many people ask when they begin to plan how to distribute their assets to heirs or pay for long term care expenses. 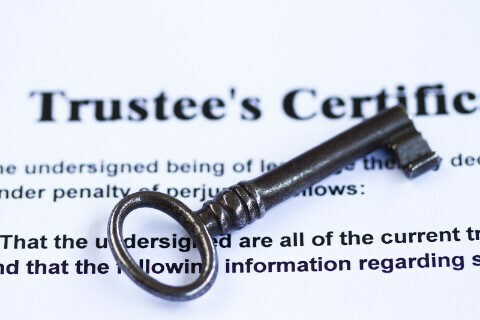 If you’re considering your financial legacy and have at least $100,000 in liquor or real estate, or if you have assets which you want to do something specific with a trust might be for you. 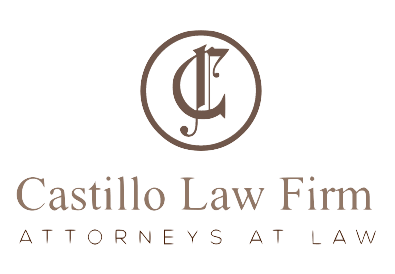 Each situation is different and anyone considering a trust should discuss it with an attorney. Here are some reasons it makes sense to establish a trust. The main reason … avoiding probate. Probate is a court process by which the will of a deceased person is proved to be valid, such that their property can in due course be transferred to beneficiaries of the will. This process generally applies to estates valued in excess of $100,000. One-half percent of the next $15,000,000. This means that a parent who passes away and leaves their beneficiaries a home valued at $500,000, without a trust, would also be leaving a $13,000 bill for attorney and executor fees. A basic trust, on the other hand, may run anywhere from $1,600 to $3,000, while a more complex trust will cost a little more. Such a plan should include the trust set-up, a pour over will, a health care directive and a power of attorney. That’s a savings of around $10,000. Another reason to create a trust is to make sure that your wishes are properly executed upon your passing. For instance, if you have several heirs (children, siblings, etc. ), you will no doubt want to make sure that there’s no fighting among them for your assets. You will also want to make sure that each one of your heirs gets what you wanted them to have; or you will no doubt want to make sure that upon your demise certain things take place. For example, if you have a number of properties, you may want to leave one for your grandchildren, instead of just leaving everything to your children. A trust is the proper vehicle to accomplish such a goal. Also, a trust can include clauses that limit (or conditions) the amounts an heir receives. This can be useful if one of your heirs is under 25 years of age (for instance). I know parents would be uncomfortable leaving considerable sums of money to a younger heir, or they might want the heir to reach a certain age or attain a certain degree, before distribution under the trust occurs. These are considerations that need to be thought out and planned for with your attorney.